In India, there are two types of taxes levied by the government: Direct taxes and indirect taxes. Indirect taxes are levies imposed on goods and services, whereas direct taxes are levied on the income and profits of individuals and organizations. Direct taxes are directly paid to the government by the tax payer. Income tax is a direct tax, paid on personal income by an individual or a company, to the federal government. Who are tax payers in India? 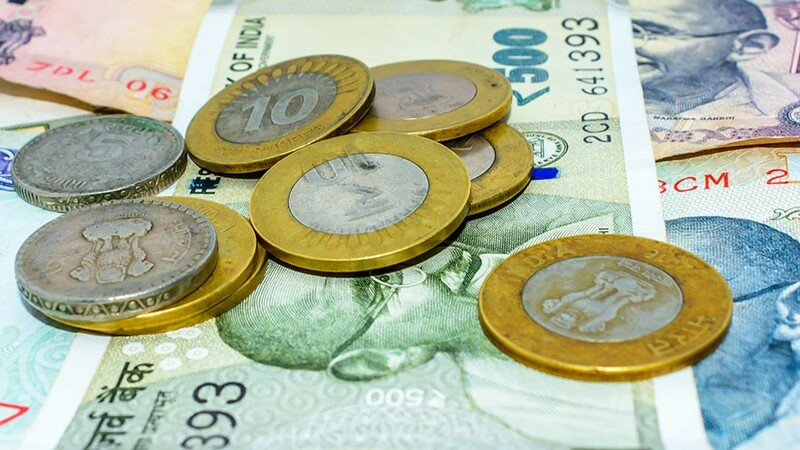 Every individual, company, or business operating within India is liable to pay income tax. The scope of income tax is determined by the tax slab and rates provided annually by the Union Budget. Income tax slabs and rates for the financial year (FY) 2017-18 are available here. Every artificial Juridical Person not falling within any of the preceding categories. Any amount of credit in a recognized provident fund of an employee to the extent that it is taxable. Salary may be received from more than one employer; it may be received from the present employer as well as from a prospective employer, and in some cases even from a former employer, such as pensions. Capital gains taxation applies to earnings from the sale of capital assets held by the tax assessee. Capital assets refer to the properties such as buildings, lands, bonds, equities, debentures, and jewelleries etc. Taxes are levied on the income of the assesse when such properties are sold. Income tax is levied on house property if the house is given out on rent by the owner. However, under this income head, the property cannot be used for business or professional purposes, which will otherwise be subject to a different tax rate. According to the Income-tax Act, the profits earned from businesses or by providing professional services are considered taxable as per applicable rates. This income head is also known as ‘profits and gains of business or profession’. Interest on government securities, debentures and bonds. There are primarily three ways in which income taxes are collected by the federal government. TDS is a means of collectingincome tax directly from the individual’s source of income on a periodical or occasional basis. All entities in India (including foreign representative offices and Indian setups like wholly owned subsidiaries) are required to deduct tax (withhold tax) on employees’ salaries on behalf of the income tax department. An employer may also deduct TDS on various other payments including rent, interest, dividend, and royalty. The Finance Act of each financial year specifies the rates in force for deduction of tax at source as per the Indian Income-tax Act, 1961. The recipient whose income tax has been deducted at source, is entitled to get credit of the deducted amount in his/her personal assessment. This credit is given on the basis of the TDS certificate issued by the deductor. The certificate is issued within 15 days from the due date for furnishing the statement of tax deducted at source. TCS is to be collected by the seller from the buyer at the time of sale of goods, which are classified into respective categories. The TCS rate is different for each of these categories, and the TCS collected by the seller must be deposited with the federal government. Every taxpayer, who earns a taxable income, is required to pay income tax in India. A person who has an independent income can deposit self-assessment tax or advance tax to the credit of government by using a tax payment form or challan (ITNS 280). The form is available at the income tax department’s website and tax can be paid at designated banks through either physical mode, that is, in cash or check or via e-payment. After making the tax payment, the Challan Identification Number (CIN) is generated, which is to be cited on the income tax returns forms.